We’ve completed the horizontal and vertical tails for the first two prototype aircraft and structural test units. We’ve also received parts for the entire wing and completed the wing rib tooling. 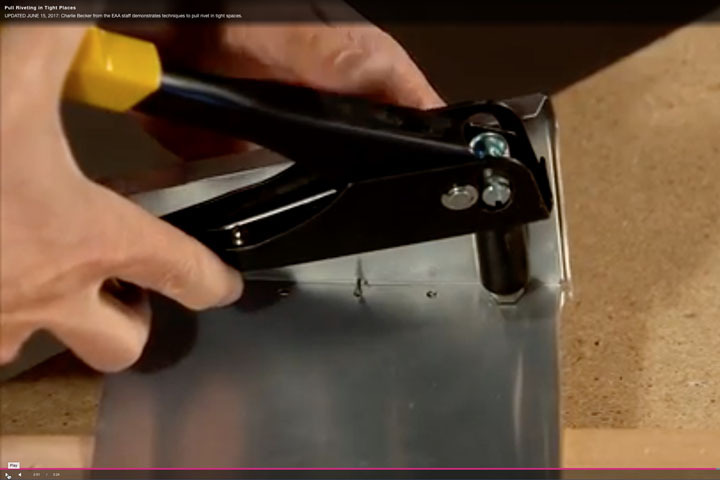 The folding wing hinge and pin release mechanism and aileron bellcrank assembly components are also being built. The landing gear is complete and has been received from the vendor. Next up is the assembly of all of the component parts received to date and the completion of the skin and former layouts for the fuselage. We’ll also be finishing up the welded components including motor mount and control push rods and complete the tooling for the rotationally-molded fuselage mounted fuel tank. A static load test will also be completed before AirVenture. Q: Will Onex be able to have a Y tail? A: No. The Onex will only be available as a conventional tail…for now. Q: How will the tri-gear effect Onex performance? A: We anticipate the tri-gear will result in a similar decrease in performance as the Sonex and Waiex have….this costs you approximately 4 to 6 mph. Q: When will a kit be available? A: As soon as possible. Prototypes first, then flight testing, then and only then will a kit be offered. Q: Does it use the AeroVee Engine? A: Yes. 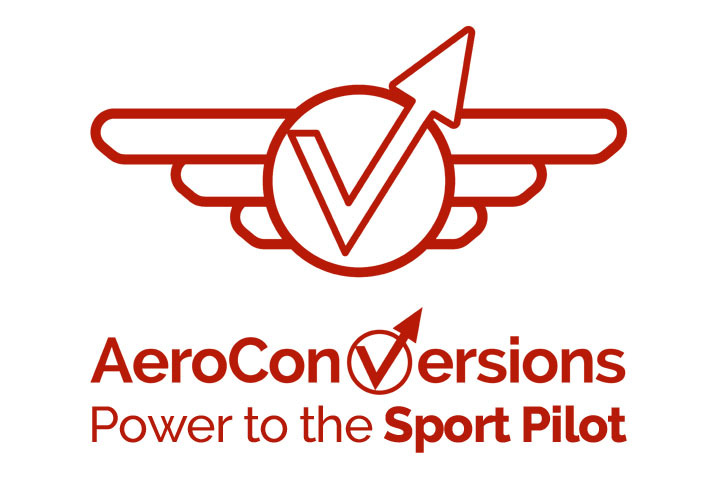 The Onex is designed around the AeroVee. 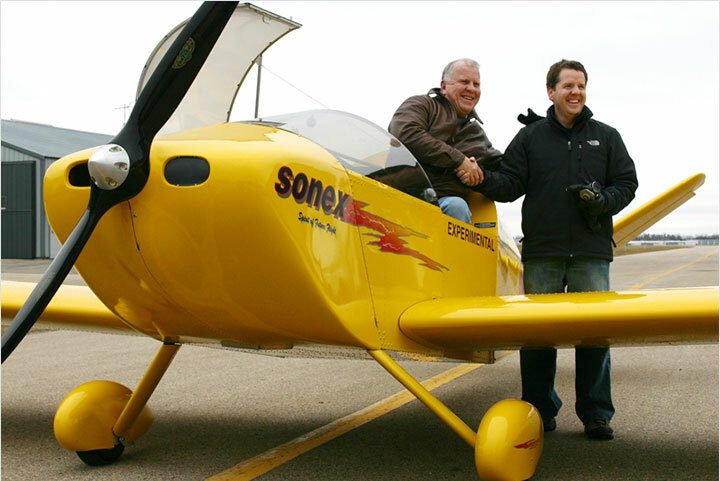 Q: Is the aero vee engine a good fit with the Onex at high density altitudes? A: Given the lighter weight of the Onex, we do feel the AeroVee is a perfect fit for the Onex, even at high density altitudes. Q: Will there be a Onex specific builder’s workshop? A: No. Come to the regular Sonex workshop (next one is May 1st & 2nd and filling up quickly). Workshops will be shared with Sonex, Waiex, and Xenos Builders. Q: Will a prototype be ready for AirVenture? A: There are no guarantees, but this is clearly our goal. 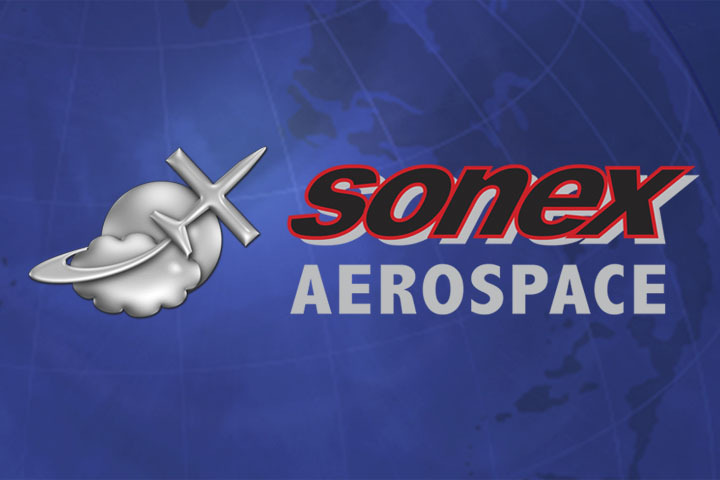 Q: Can we come to see the Sonex Factory at AirVenture? A: Yes, we will again be offering Factory Tours during AirVenture. Watch the Sonex Web Site and E-groups for details. Q: Will I be able to put Nav Lighting in the folding wing? A: Yes. You will be able to easily provision these even with the folding wing. Q: What size workshop and workbench do I need? A: Workshop and workbench requirements are the same as the Sonex, Waiex, and Xenos. We recommend a 4’x8’ work table. Q: I thought I heard during the webinar that the Onex will have a side-stick. Is this true? A: No. Jeremy mis-spoke during the webinar. The Onex will have a center-mounted control stick, located between the pilot’s legs. 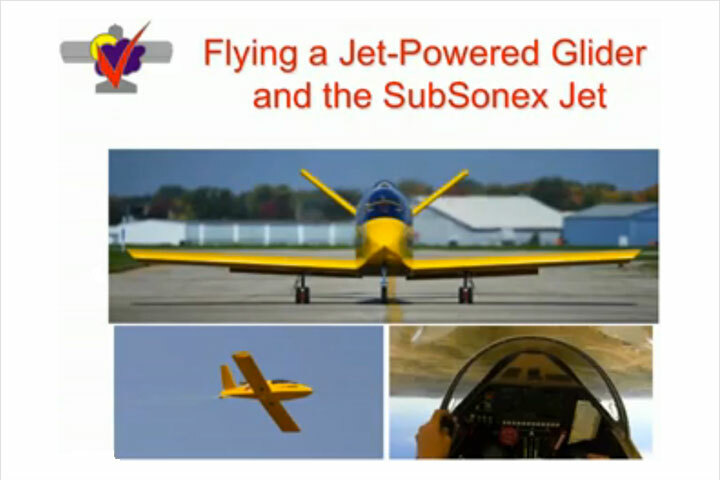 Q: I thought I heard during the webinar about limitations on the Onex’s aerobatic capability? A: This topic was slightly mis-stated as well. 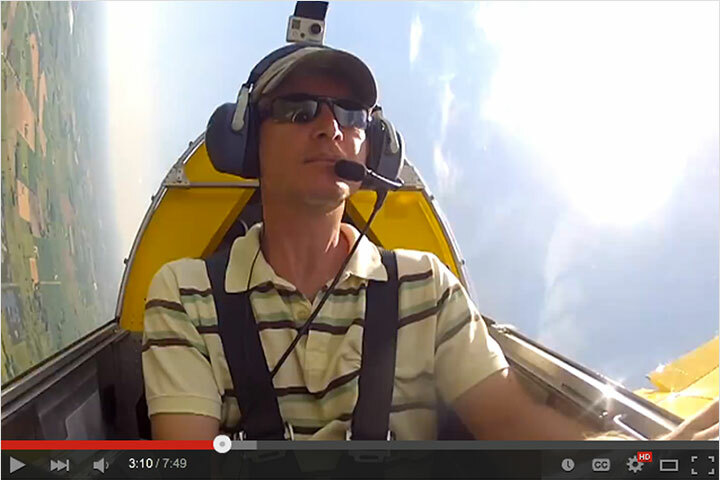 The Onex is fully Aerobatic. It is not limited to Sportsman class aerobatics and an inverted oil system could be installed if you wish. The G limits for the aircraft are +6/-3 G’s. The Onex will be the most robust and capable aircraft design in its class. Q: What is the Cockpit Width? Construction of vertical tail post. Construction of horizontal tail rear spar assembly. Construction of horizontal tail sub-structure. Detail of horizontal tail forward spar assembly. Horizontal tail before closing skins. Onex rudder parts and construction. Construction of folding-wing pivot assembly. Outboard main wing spar construction. Inboard main wing spar construction. Q: What instrumentation are you suggesting to install in the onex? Q: Is the kit going to be pre drilled or am i required to drill something? Q: What’s the approximate cost of the tools needed to build the airplane? Q: With what fuel does the AeroVee engine operate more efficiently, mogas or avgas?? A: Auto Fuel can be used in the AeroVee as can 100LL. You will see similar burn (efficiency) rates with either fuel. Q: How much will the hardware package be for the Onex? Q: Will I be able to fit a smoke system to my Onex?